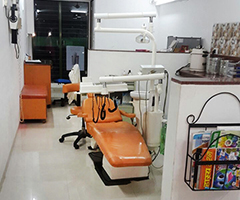 Our practice offers a wide range of services ranging from extractions to replacement of teeth with the help of dental implants. Diagnosis and treatment planning is done in great detail with inputs from the concerned specialists for each and every patient. 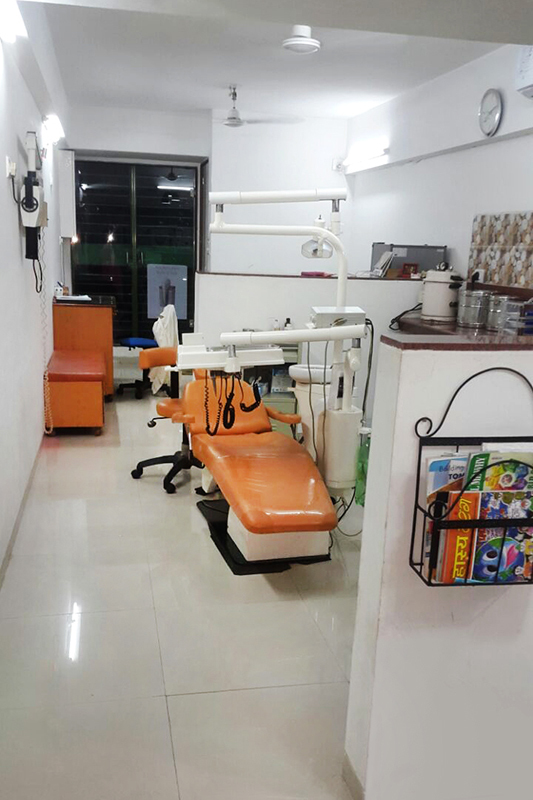 Our sole mission is to provide the highest standards of quality treatment procedures under strict sterlization and infection control protocol. 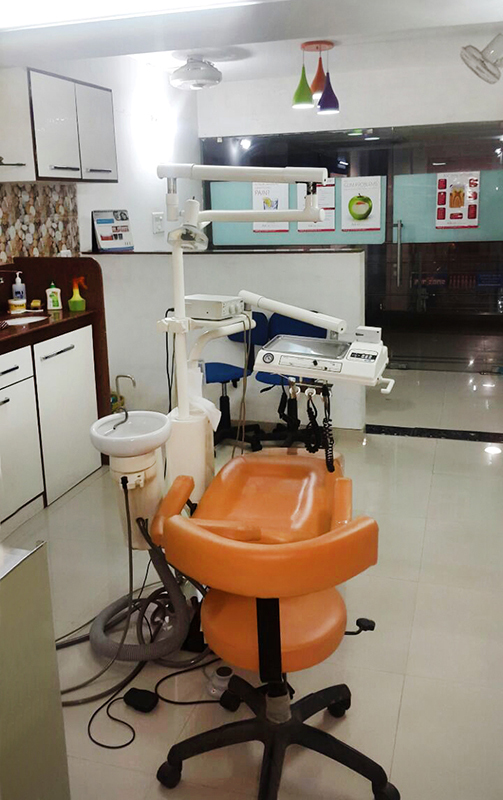 Being specialists we recognise the potential of evidence based dentistry and speciality treatment procedures. 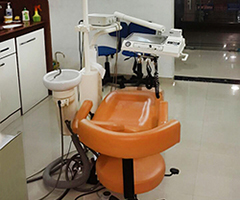 Our practices are located in two separate areas in Ahmedabad boasting of most modern dental equipment, hygienic dental offices, trained and corteous staff.